Company Name Bo Sung Silicone Co., Ltd. 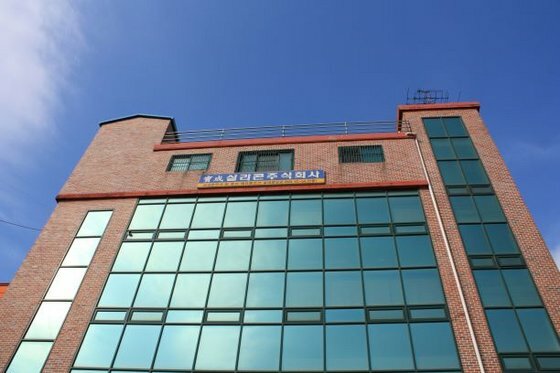 Since establishment in 1988, with its expertise in the field of silicone, Teflon Wires, and Glass fiber Tubes, Bosung Silicone Co., Ltd. has developed as one of the leading companies in Korea. With competitive qualities achieved by continual R&D to satisfy our customers, we guarantee the quality of products produced by Bosung Silicone Co., Ltd.
Used in all industries that require heat management such as power plants, petrochemical plants, steel mills, boilers, etc. 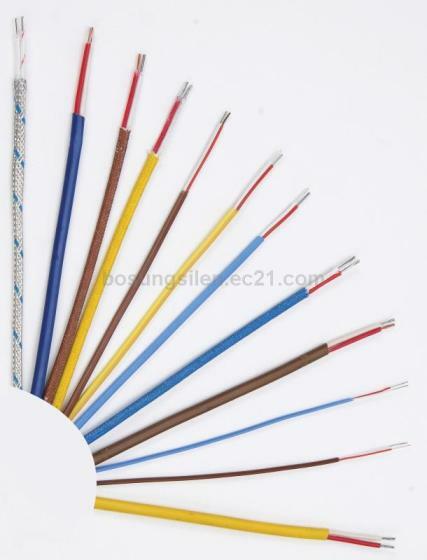 About Bo Sung Silicone Co., Ltd.
Silicone and Teflon Wires are highly heat or cold resistant, so the quality is directly related to safety. Bo Sung Silicone Co., Ltd. established in 1988 has been grown up as one of leading companies in Korea for silicone, Teflon wire and tube, glass tube and heater cord based on the company's best quality and reliability policy. Through the continuous R&D and quality improvement under the Unlimited Competitive Times, Bo Sung Silicone Co.,Ltd. 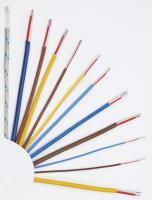 has kept developing new products in the field of aerospace, heating-wires in building, etc.